New York Toy Fair Is Approaching. Are You Legally Prepared? February 17, 2018 is fast approaching. Anyone who is anyone in the toy industry will be at Javits Convention Center showcasing the latest and greatest in toy innovation. All businesses in the toy industry are putting the final touches on their displays and their presentations. Is a meeting with the company’s lawyer on the pre-show checklist? If not, why not? Consulting with the Company’s lawyer may save a company tens, even hundreds of thousands of dollars. The following is a short discussion of some of the items that should be on every toy company’s “To-Do” list prior to attending Day One of the New York Toy Fair. At the very least, the company should consider applying for a trademark registration for the name of the company and its products. Unfortunately, the number one thing most companies forget or ignore until there is a legal battle ensuing is to properly protect the Company’s intellectual property, such as its name and the names of its products. Trademarks for product names are fairly inexpensive to search and protect, and yet, may cost a company dearly if those names were to become the subject of a cease and desist letter and resulting federal court infringement litigation. We defended a toy manufacturer in a trademark infringement lawsuit that allegedly infringed a competitor’s trademark. After two years and in excess of $50,000 in legal fees (pretty inexpensive in trademark dispute litigation) the matter was resolved. Consulting with counsel and filing the appropriate trademark applications could have avoided the huge waste of time and expense. Another form of legal protection often overlooked is copyright for the toy’s design. If the design meets the requirements of a sculptural work, such as a plush toy design, then copyright can be a powerful tool in locking out your competition from the use of designs that are “substantially similar”. Prior to any trade show, toy companies must identify and protect its intellectual property, or risk the very goodwill of the company. Intellectual property can give a company significant value. Toy companies, like all companies, must take steps to protect the data of the company, minimize the risk of a breach, and put in place technological and legal measures designed to decrease liability in the event a breach does occur. A comprehensive privacy program including but not limited to updated privacy notices, terms and conditions, internal policies, incident response plans and insurance coverage all geared toward reducing risk of legal liability is imperative if the company is to survive. 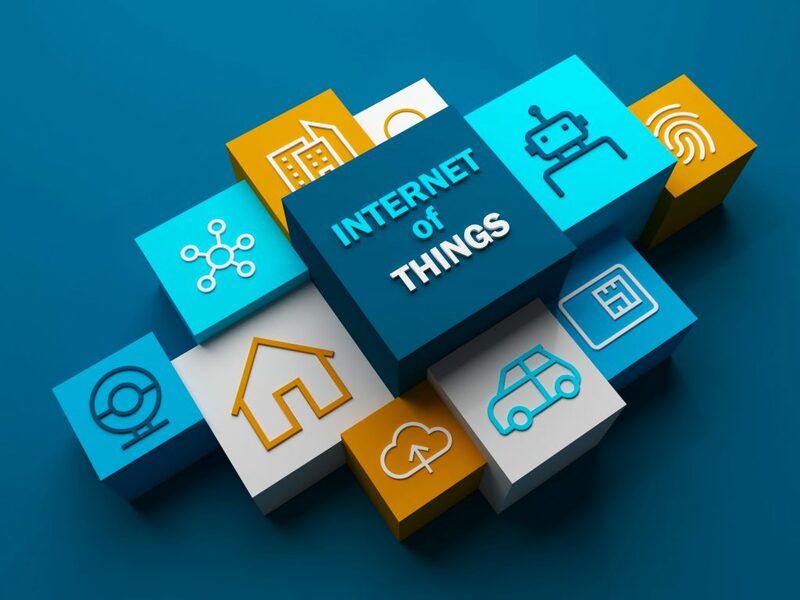 If the toys being showcased are “smart” or “connected” toys, privacy and security issues involving the Internet of Things will be at the forefront of manufacturers’, retailers’, and consumers’ minds. Retailers seeking to avoid liability undoubtedly will have questions as to how the software works, what, if any, personally identifiable data is collected, how is it being stored, retained and destroyed. Additionally, if a third party vendor will be used to provide software for a smart or connected toy, the company must seek counsel knowledgeable in privacy and security in order to reduce legal risk to the company that may result from the use of such software. Federal law requires product packaging and certain advertisements for toys and games intended for use by children 12 years of age and under to display cautionary statements regarding choking and other hazards. Safety related labeling and advertising for toys generally depends upon the category of toy and the age of the child for which the toy is intended. It is imperative that toy companies be familiar with these laws and engage counsel who is familiar. Is Your Business BIPA Compliant? In order to increase productivity and efficiency, businesses are increasingly using biometric data to identify employees, customers and other individuals. For example, some employers use biometric data to identify their employees and track work hours for purposes of compensation. Biometric information includes fingerprints, retina scans, facial scans, hand scans, or other identifiers that are biologically unique to a particular person. While convenient, and seemingly secure, such biometric identification methods raise serious privacy concerns. The Illinois Biometric Information Privacy Act, 740 ILCS 14, et seq. (“BIPA”), imposes many requirements concerning the collection, use, storage, and destruction of biometric information with which businesses, including employers, must comply, or risk liability. Under BIPA, before an Illinois business collects, stores, or uses biometric identifiers, it must develop a written policy and make the policy available to the public. The policy must include a retention schedule describing how long such data will be stored, and provide guidelines for its destruction when the reason for the original collection of the data no longer exists, such as when an employee resigns. Additionally, Illinois businesses must describe and adhere to a destruction schedule for biometric information that it is no longer using. If no schedule is provided, then BIPA requires that a business destroy such information within three years of the individual’s last interaction with the business. In addition to the required written policy, Illinois businesses must obtain consent and a written release from an individual prior to collecting biometric information. BIPA is currently one of the strictest state statutes regarding the collection, retention, storage and use of biometric information. Before biometric information may be collected, all Illinois private entities must (1) inform the individual in writing that a biometric identifier is being collected or stored, (2) inform the individual in writing of the specific purpose and length of time for which the biometric identifier is being collected, stored and used, and (3) receive a written release executed by the individual assenting to the collection, storage and use of a biometric identifier. Absent a court order or law enforcement directive, businesses may not share biometric information without express consent from the individual. Illinois businesses that utilize biometric identifiers but do not comply with BIPA may face severe consequences. BIPA provides that individuals may bring an action against a business that negligently or intentionally violates a provision of BIPA. If the claim is for negligence, the business may be liable for damages up to $1,000 per violation, and if the claim is for an intentional violation of BIPA, the business may be liable for damages up to $5,000 per violation. Damages in either category may be higher if actual damages exceed these numbers. An aggrieved party may also receive attorneys’ fees and costs, an injunction, and other relief. Recently, privacy-related claims are on the rise as a result of BIPA. Since mid-2017, over 25 lawsuits have been filed in Illinois alleging violations of BIPA. The majority of the cases are class action lawsuits by employees claiming violations of BIPA relating to employee time clock technology that uses an employee’s fingerprint as a means of identification. Time will only tell whether employers will spend the additional resources necessary to comply with BIPA, or choose to avoid the use of biometric identifiers and information altogether.